Hey Honey(comb)! 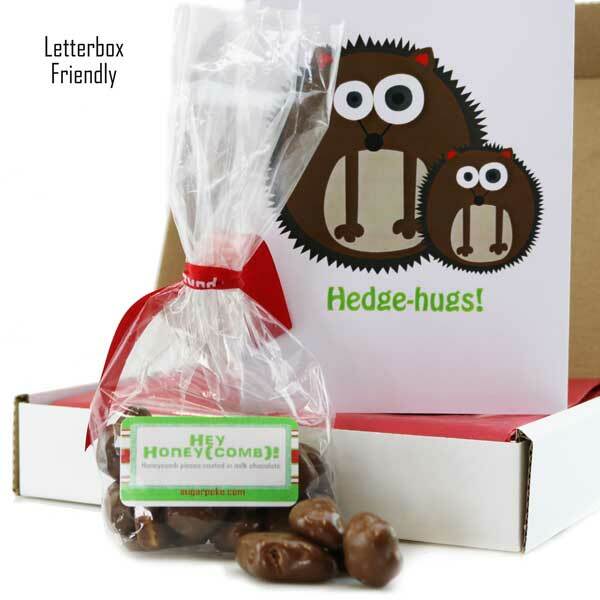 - fabulous little boulders of honeycomb, coated in milk chocolate for a marriage made in heaven! A moreish 75g bag of treats for sure! Birthday's, Easter or just for a little pick me up, this one will do the trick!